In 1921 the barbershop at 616 Valley Road in Upper Montclair NJ first opened its doors. The shop was built on professionalism and superior service that has existed for over nine decades and continues today. The barbers at Balonze share a passion for their work that has made our barbershop the preferred shop in Montclair and all of Essex County. 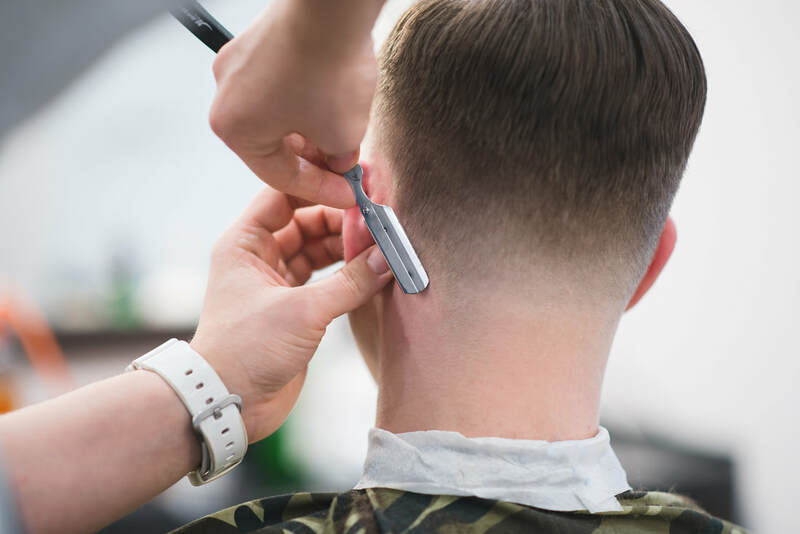 From a child's first haircut in our vintage horse chair to a hot towel shave for a groom's wedding day, there is no service too big or small for our experienced group of barbers. Our mission is simple, to provide the best haircut possible. It is a mission that has driven the barbershop at 616 Valley Road for ninety plus years, and it is a mission that drives Balonze Barbershop everyday the doors open. 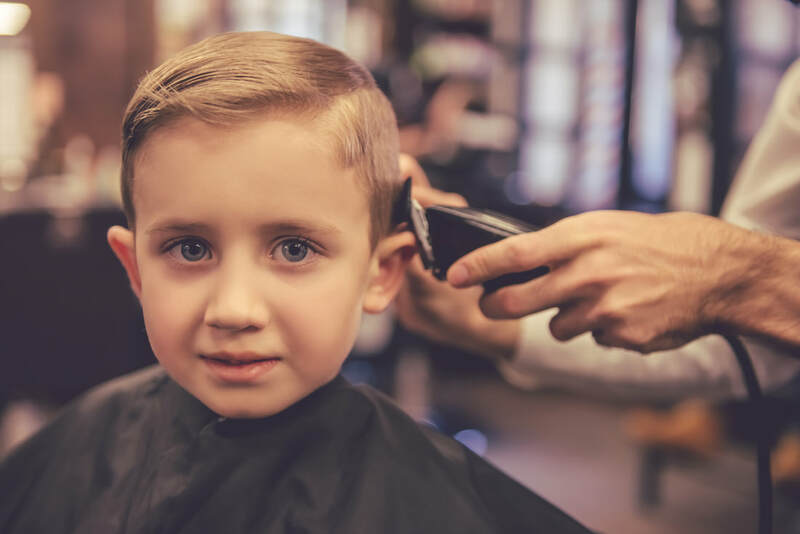 Dennis' career began when he was 12 years old shampooing hair in back of his uncle's hair salon on Saturday afternoons. It was in those early days that Dennis learned the in and outs of the service industry. 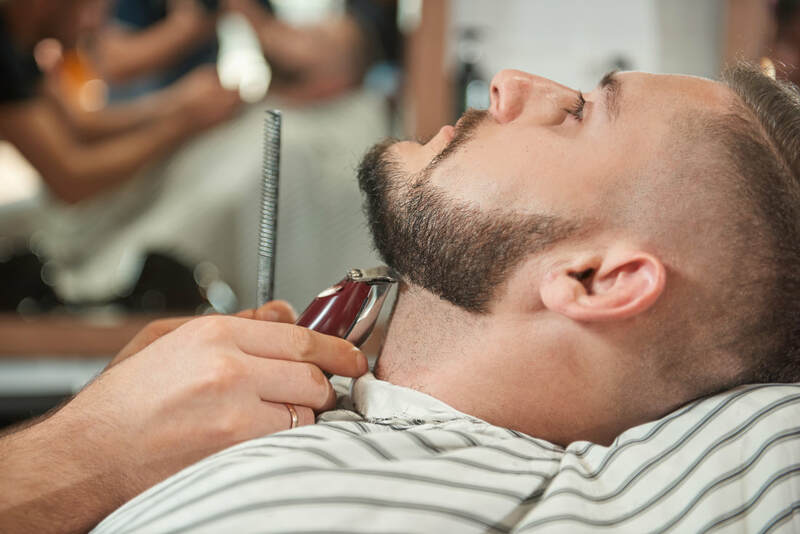 30 years later, Dennis, now owner of Balonze Barbershop and master barber, continues the tradition of superior service and quality to each and every customer that sits in his chair. I have been going to Balonze Barber Shop for the past thirty years (Larry used to cut my hair!). The atmosphere is laid-back and relaxing. The shop is always clean and although they are usually busy the wait time isn't bad. Dennis cuts my hair and I have no reason to go anywhere else. Balonze Barbershop is by far the best barber shop in Montclair. 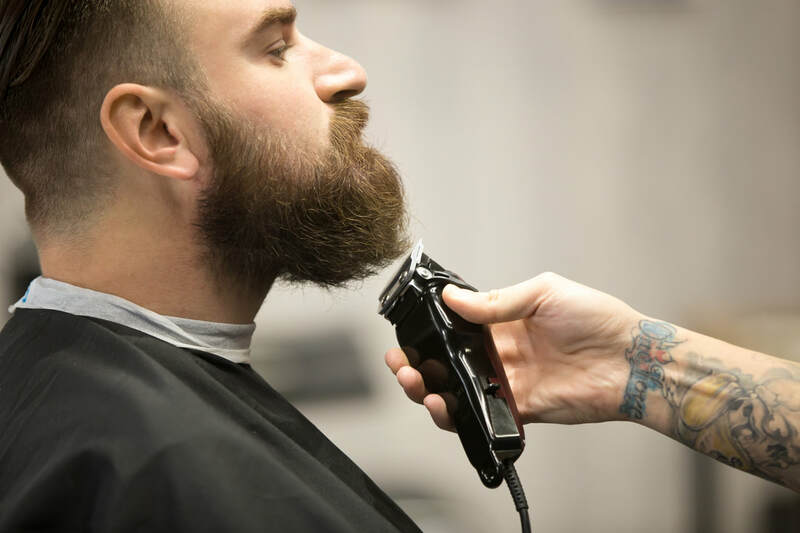 From the relaxing atmosphere to the excellent barbers, it doesn’t disappoint at all. I’ve been using this location for the last 25 years. First as Larry’s barber shop and now Balonze. I look forward to my monthly visit every time it comes around. I highly recommend Dennis and Balonze Barber Shop without any hesitation.